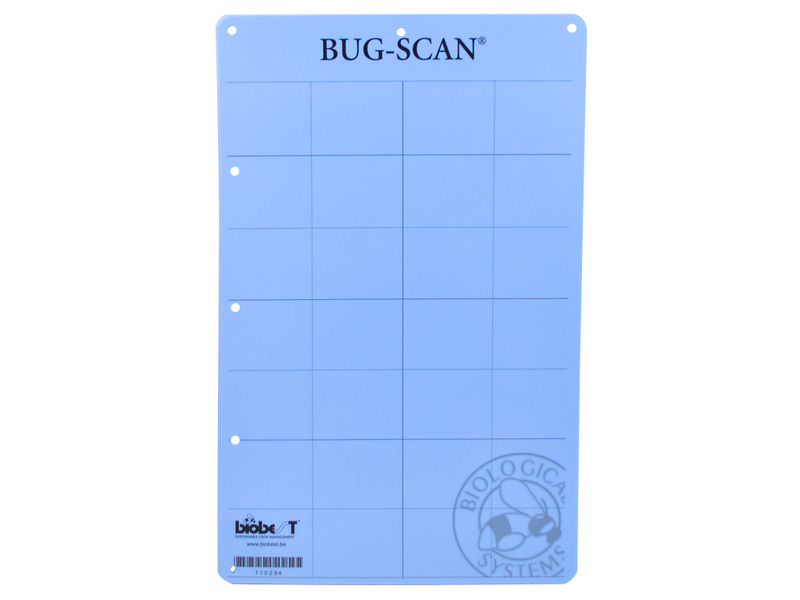 What are the benefits of Bug-Scan® Blue? 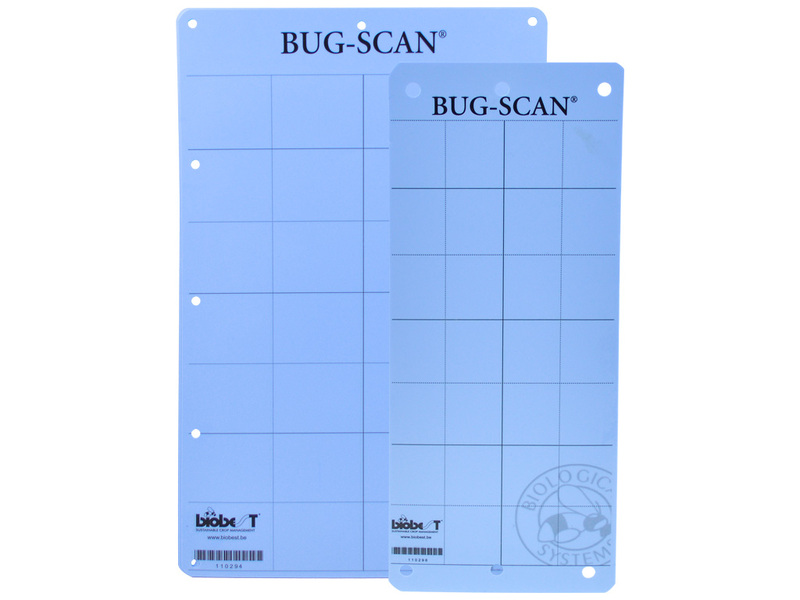 How does Bug-Scan® Blue work? 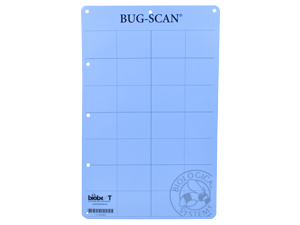 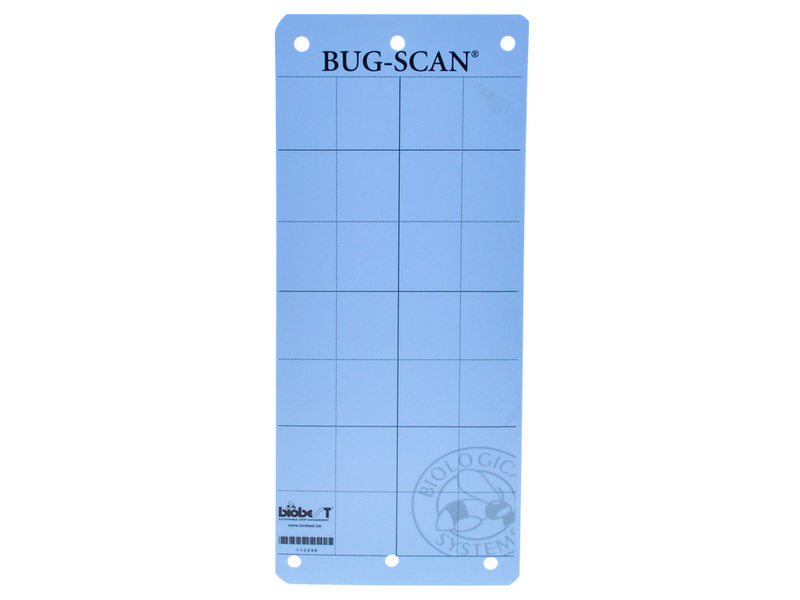 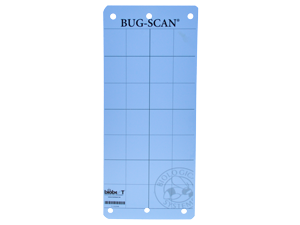 In which crops can you use Bug-Scan® Blue?